Days away from the 35th anniversary of the release of Blade Runner and new footage of the upcoming sequel has been released. 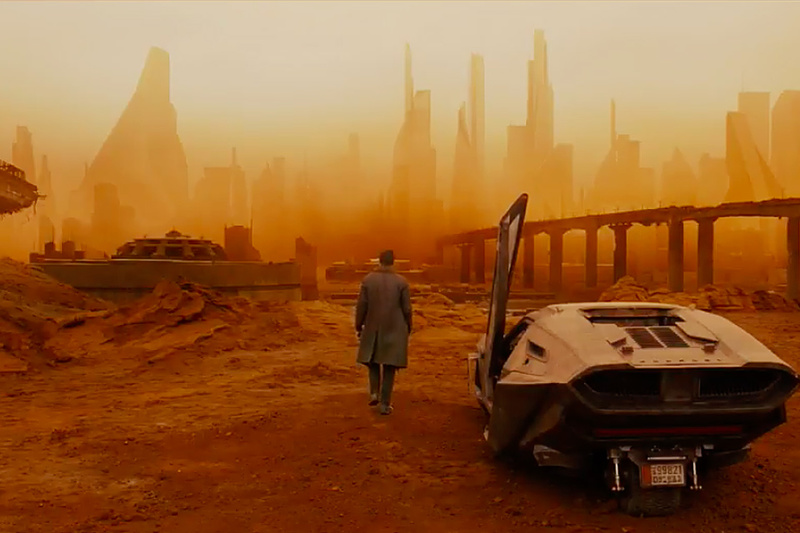 In this behind-the-scenes featurette, everyone from stars Ryan Gosling, Harrison Ford, and Jared Leto to original director Ridley Scott and current director Denis Villeneuve give a little insight on the making of the new film as well as some clips that weren't in previous trailers. But if you're looking for a more difinity plotline, you'll have to wait until its Octiber 6th release. The creepiness of dolls can never be underestimated. Like clowns and the creepy associations they've developed in the public mind, dolls just never seem to be quite right. 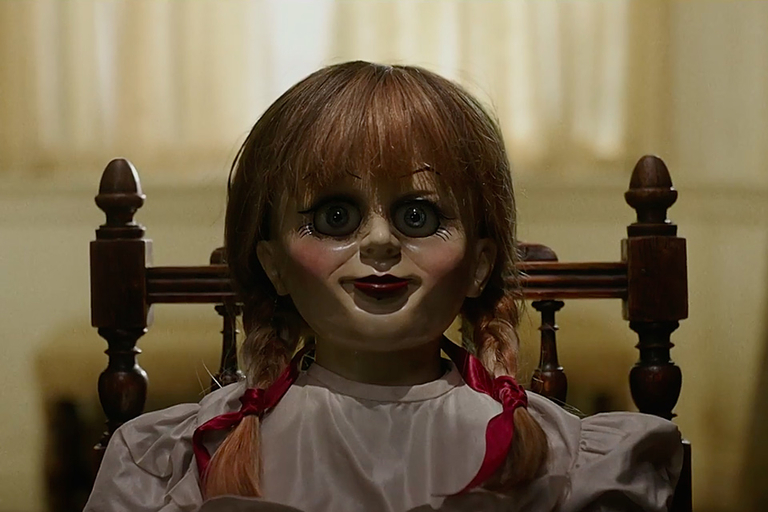 David F. Sandberg, director of Lights Out, heads Annabelle: Creation, the latest film in The Conjuring universe. A dollmaker and his wife suffer the tragic death of their daughter, and when something supernatural in the form of their dead child appears asking to stay in their house, they let it move in — into one of the dolls. Years later, the couple takes in a group of young girls and nuns from a shuttered orphanage and the malevolent doll's true nature is revealed. Annabelle: Creation comes to theaters August 11, 2017. In a world where everything from your lightbulb to your water bottle can be connected to the internet, eventually, enough is enough. A wifi antenna doesn't make something smart — and often just makes it more of a pain to use than the "dumb" version. 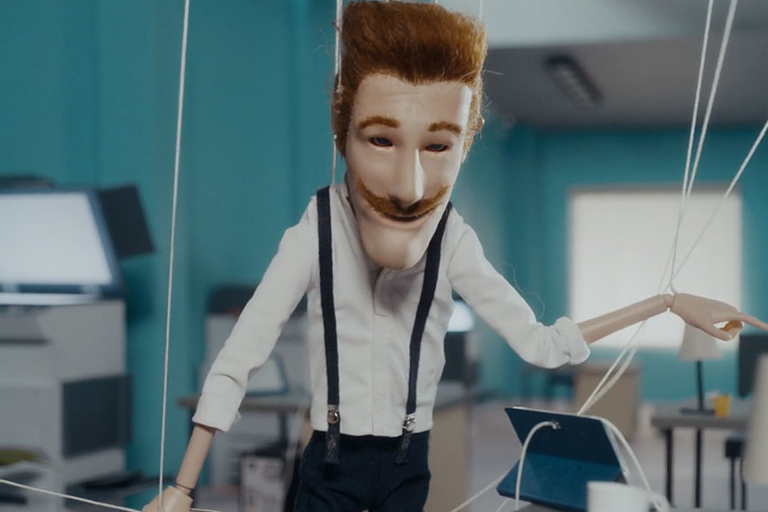 This spot for Swedish tech company Semcon reminds us that being smart doesn't mean simply being connected — it has to be usable by humans too. From every point of the compass, forces march on King's Landing. The great war is beginning, as the Queen of Dragons comes to Westeros and the undead army of the White Walkers threaten the North. 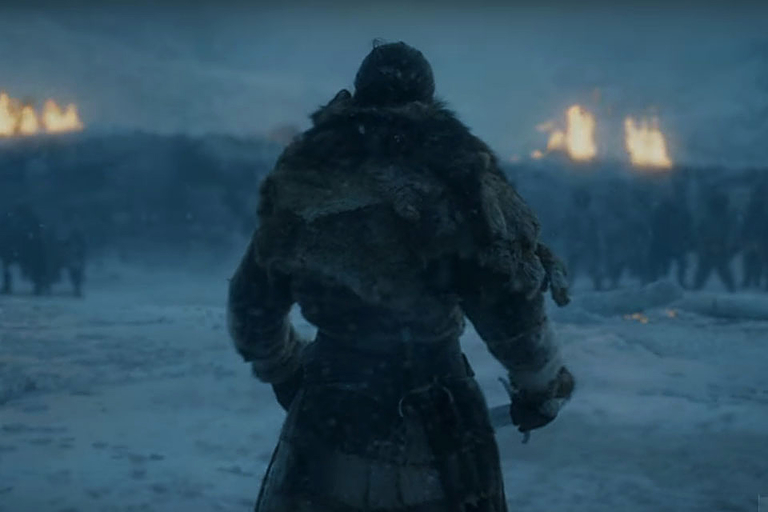 The anticipated seventh season of Game of Thrones is almost here — with winter and everything else coming for the Iron Throne. Season seven premieres July 16, 2017 on HBO. You'd think the writers and creators of a TV show would ace a round of trivia about their show. You'd be wrong. 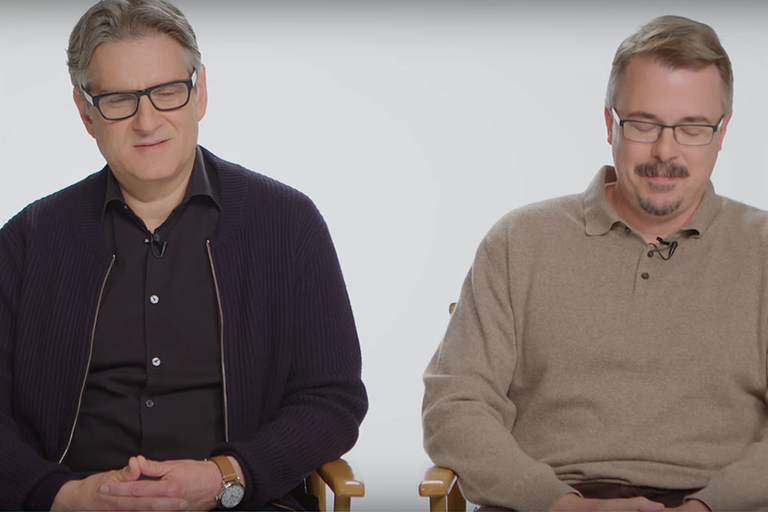 Vince Gilligan and Peter Gould, creators of Breaking Bad and Better Call Saul get grilled by New York Magazine about their work — and get pretty stumped by a few of the questions.